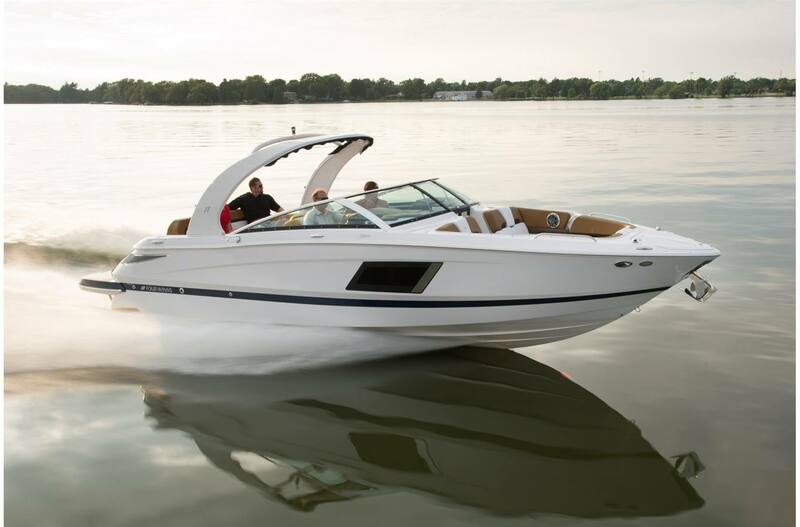 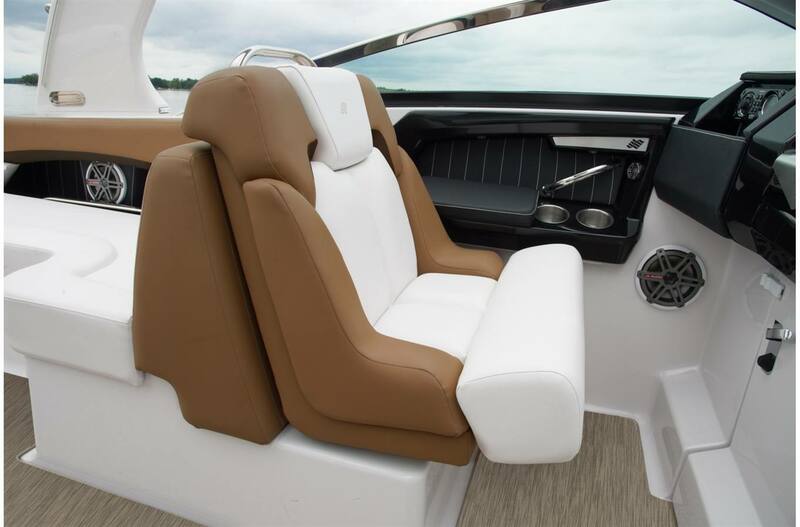 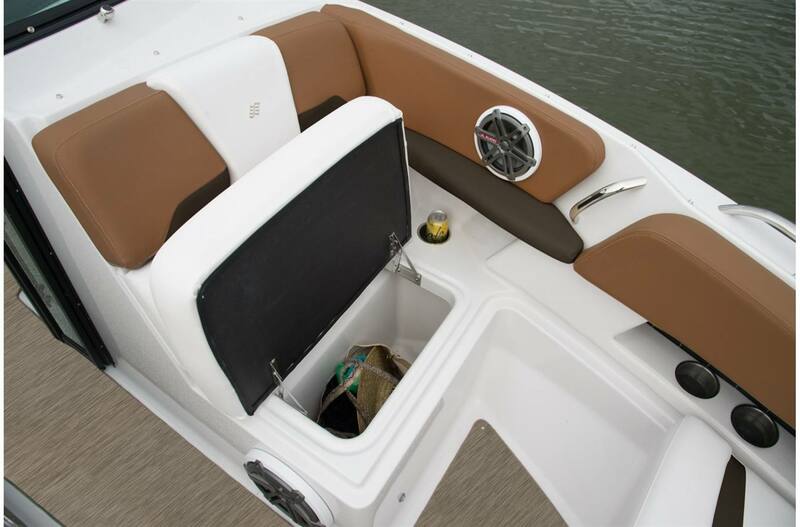 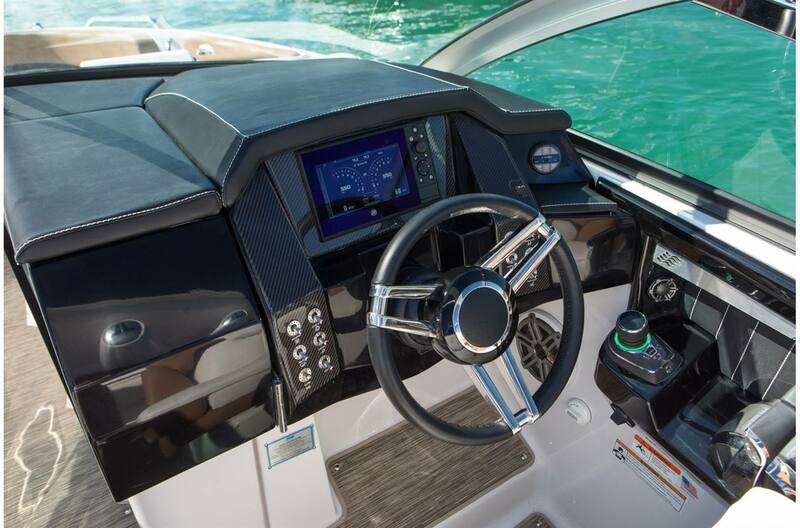 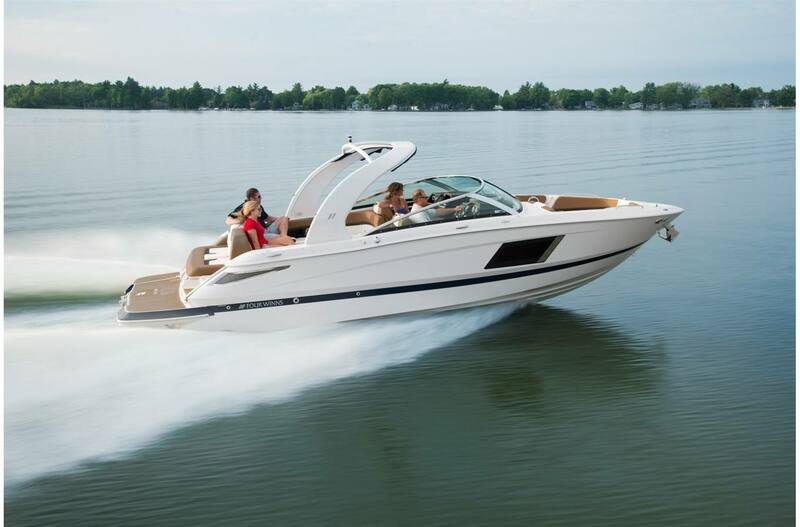 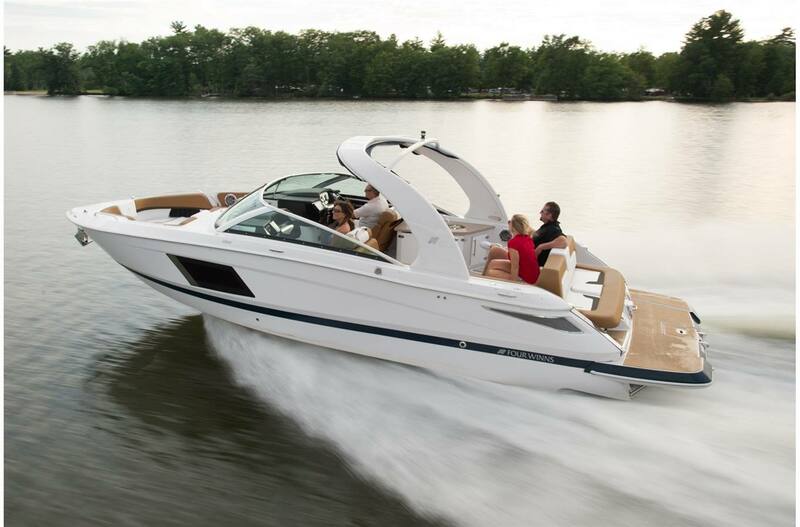 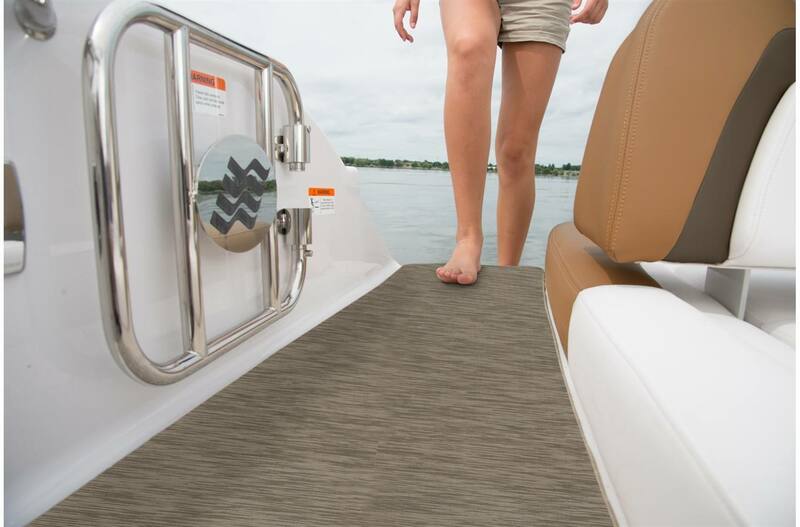 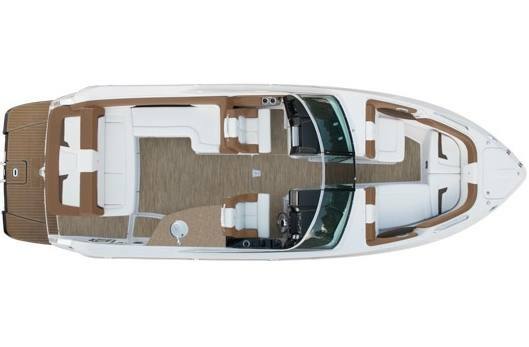 Step aboard pure luxury wrapped in a sport boat package. 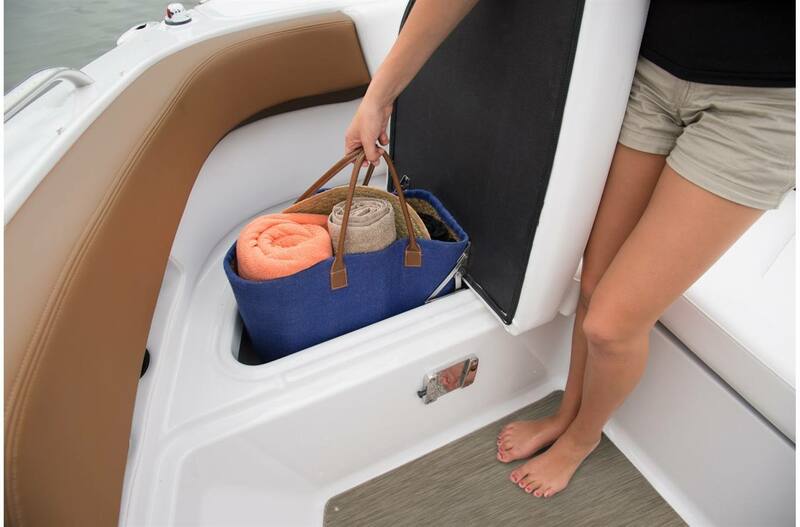 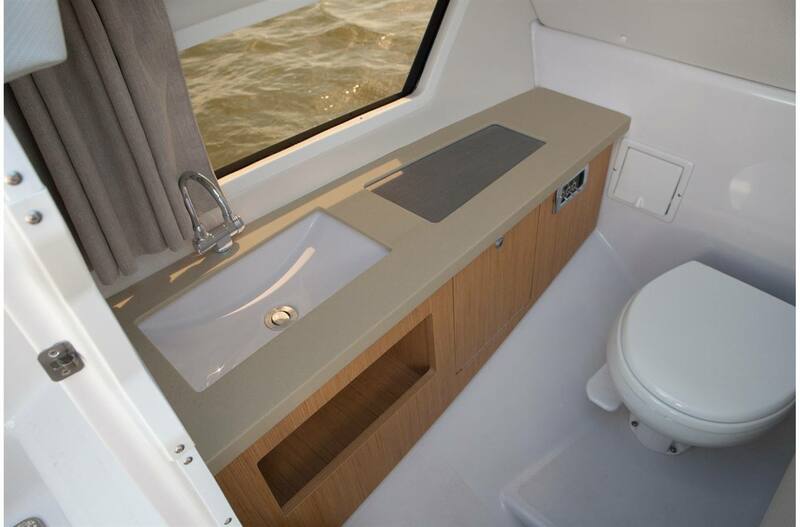 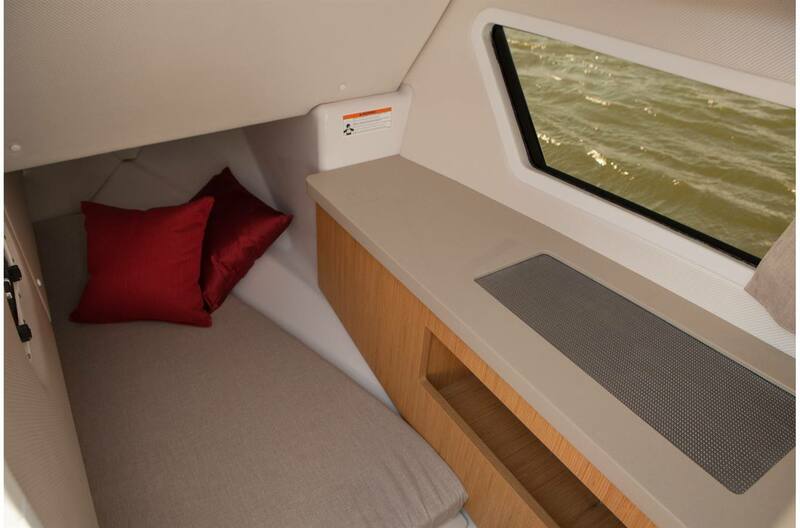 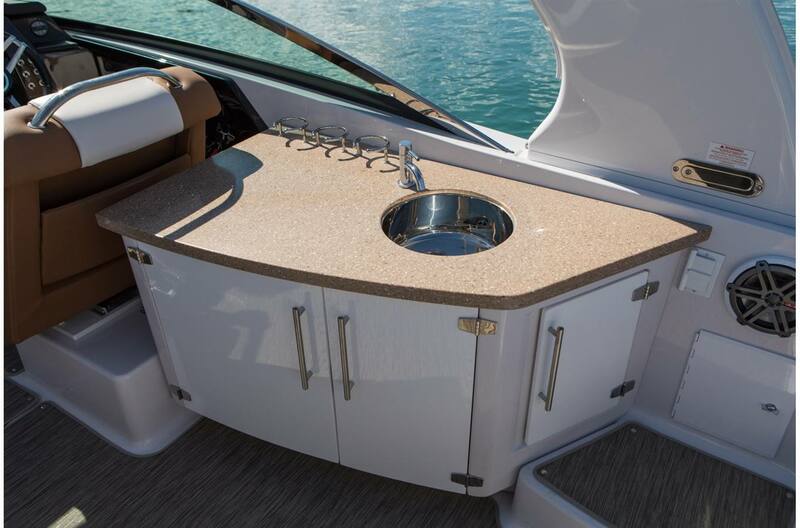 The full head compartment and berth allow you to enjoy the water for as long as you desire. 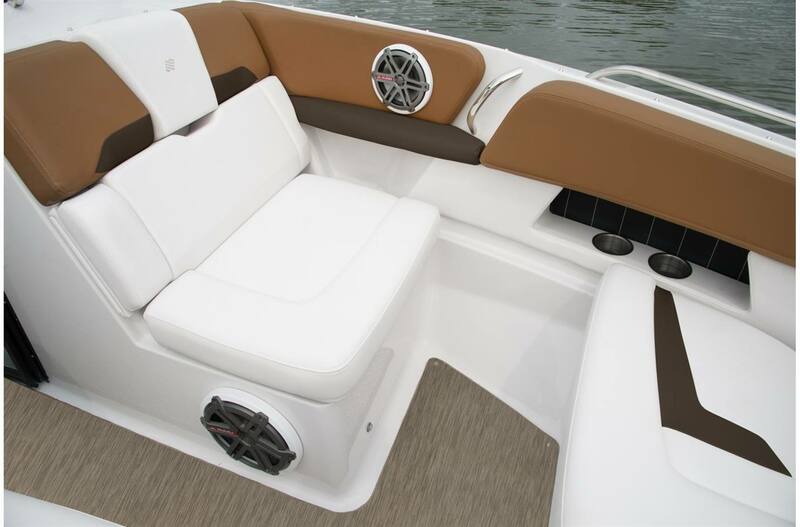 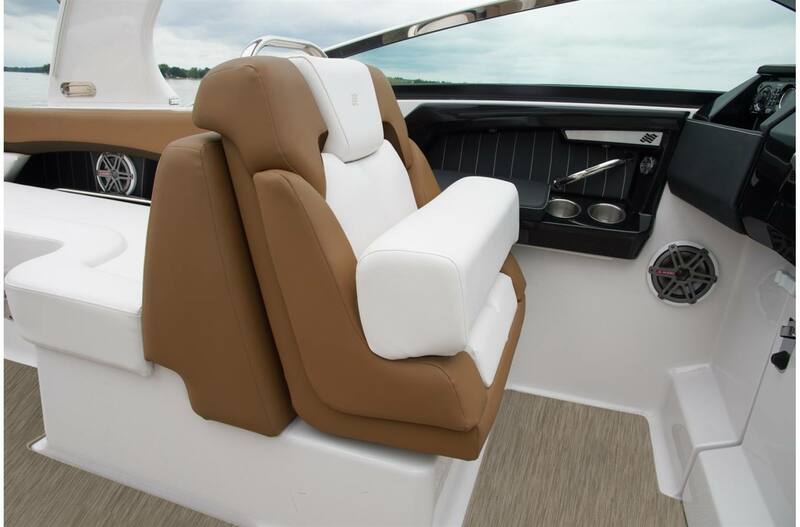 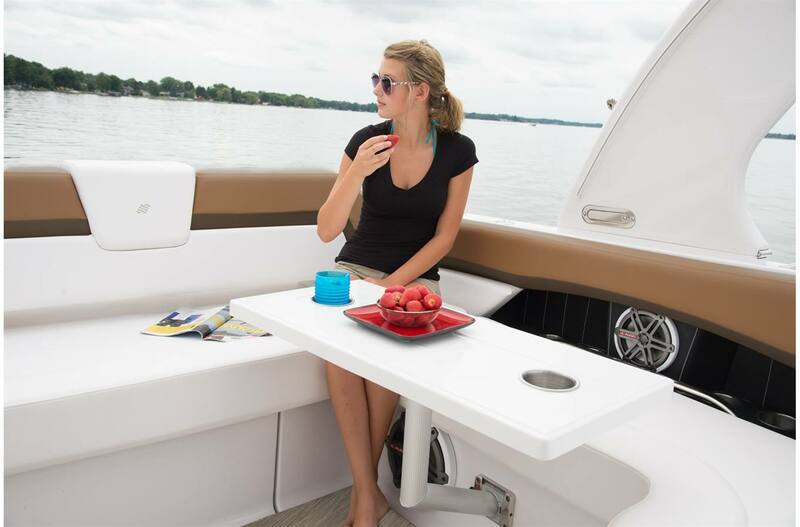 From the Four Winns exclusive chaise lounge-style seating with adjustable headrests in the over-sized open bow to the low profile swim platform behind a fully functional aft seating area, everything on this boat is carefully engineered and crafted to satisfy the most discerning boater.